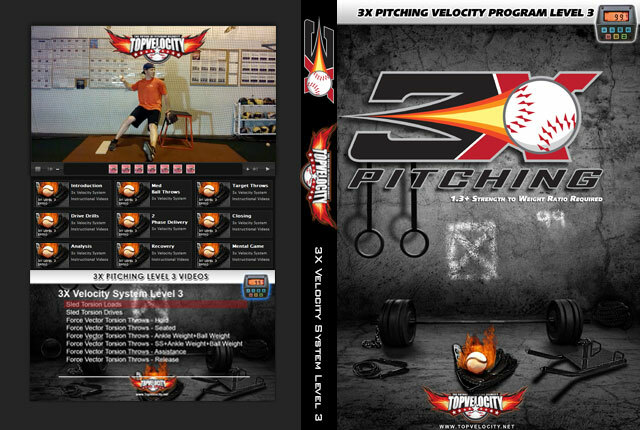 3X VClass #4 - 3X Pitcher Evaluation System  - $147.00 : Baseball Video Store, Stream Videos NOW! 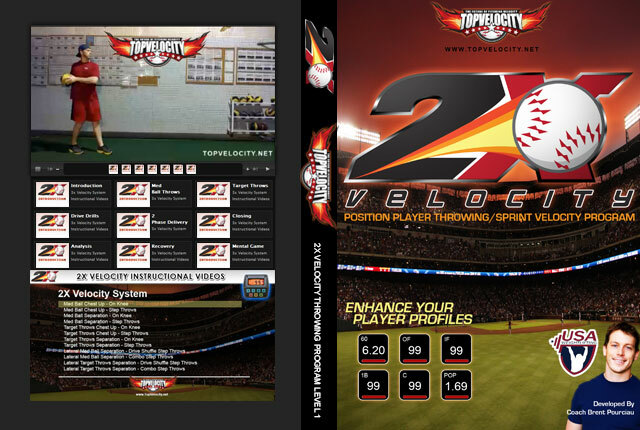 This comes with the 3X Pitching Velocity System Report in a PDF format. Tired of wondering why you are not throwing harder? Sick of not knowing what is causing your arm pain? Do you feel like those at the next level of the game has the secrets and you don't? It is time to transcend your game to the next level and learn all of the secrets to dominating at this game. With science today you have all the info you need to know exactly what you have to do to throw 90+mph injury free. The problem is you need that information and this 3X VClass has it all for you! 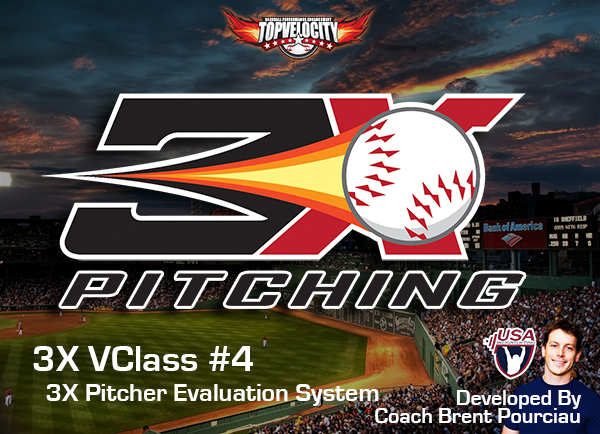 In this 3X VClass you will learn the most comprehensive pitcher evaluation in the game. You will gain access with a download of the 3X Pitcher Evaluation Report. You will also be taught in the 3X VClass how to measure all parameters used which includes anthropometric data, performance data, and biomechanics for injury prevention and performance enhancement potential. Most importantly you will learn how all this will take you to the professional level. This 3X Pitcher Evaluation Report will show you exactly why you are at your current level and what it will take to get you to the next level and beyond. It will also show you if you have any red flags that alert possible injury which could sideline or even end your career. This 3X VClass is going to revolutionize pitchers in this game and most importantly give you an edge with this evaluation. Get this information before everyone else does and before the big dogs make me take it down. 1. 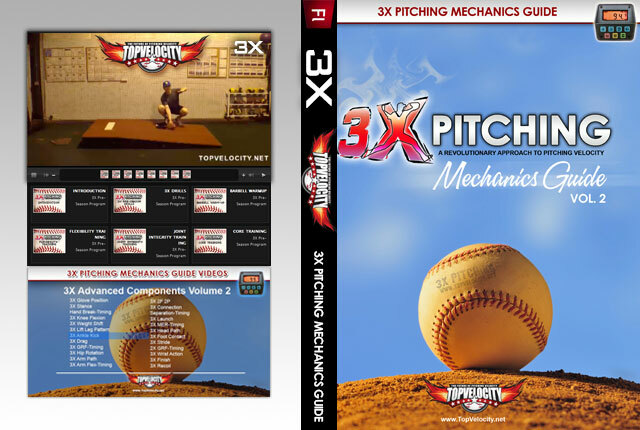 Download the 3X Pitcher Evaluation Report. 2. Learn How to Measure All Anthropometric Data. 3. Learn How to Measure All Performance Data. 4. Learn How to Red Flag Injury Potential with Biomechanics. 5. Learn How to Identify Performance Potential with Biomechanics. 6. How to use this evaluation to transcend your career!